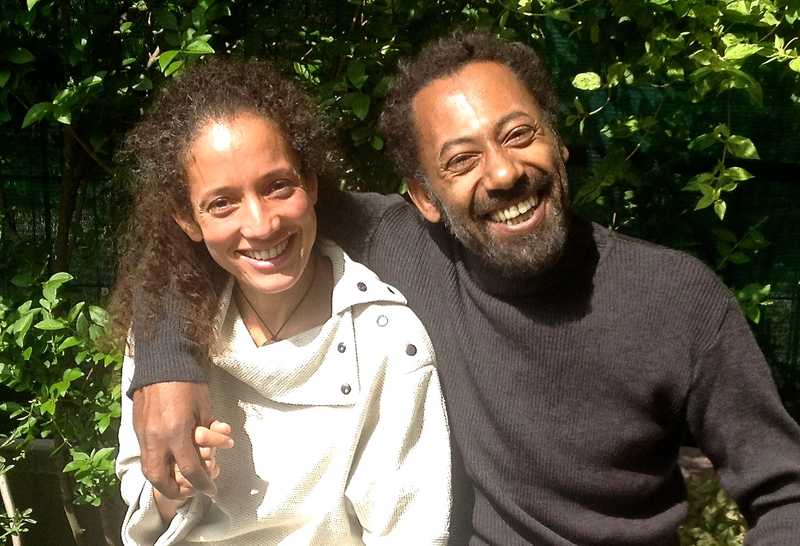 Willy Wizz & Caroline Marçot Reunited on Stage ! ← Tungsten Reminder: Don’t forget to sign-up for our Tungsten Gazette ! “Fourchettes Soniques 2016” by Tungsten ! There’s a new Music Channel in Town ! Get Your Brand New french edition of “Tungsten Gazette” ! Re-opening of BMW Amplitude Tours Showroom by Tungsten ! Tungsten Reminder: Don’t forget to sign-up for our Tungsten Gazette ! “LIFE IN THE EMIRATES-2K14 CLUB MIX” NOW OFFICIALLY RELEASED !